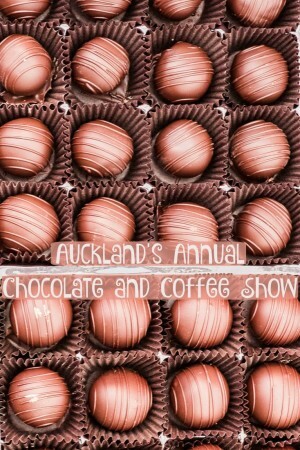 I don’t need ten reasons to visit a Chocolate and Coffee Show. The name is enough. 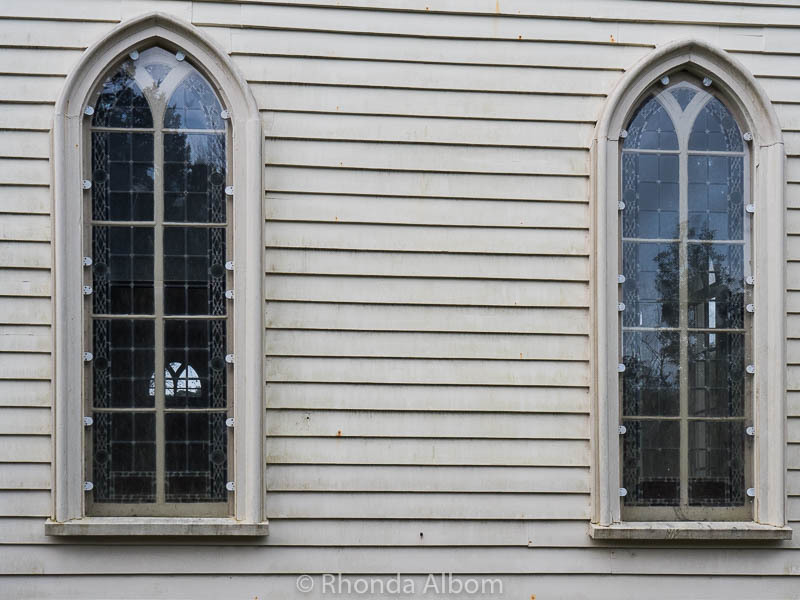 It lasts for only two days each year in Auckland New Zealand. And let me tell you, they are two great days for a coffee and chocolate fan like me. 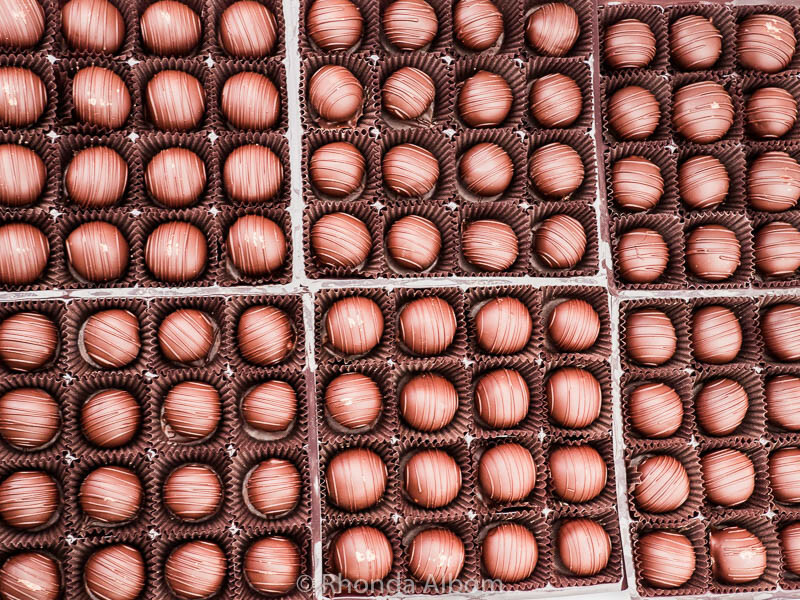 1) Chocolate – what else would be number one? 1) Coffee – if you know me at all, you should have expected both coffee and chocolate to be tied for the number one spot. It was only a few months ago that I gave up an opportunity to go the rainforest, just to visit a coffee plantation in Costa Rica. 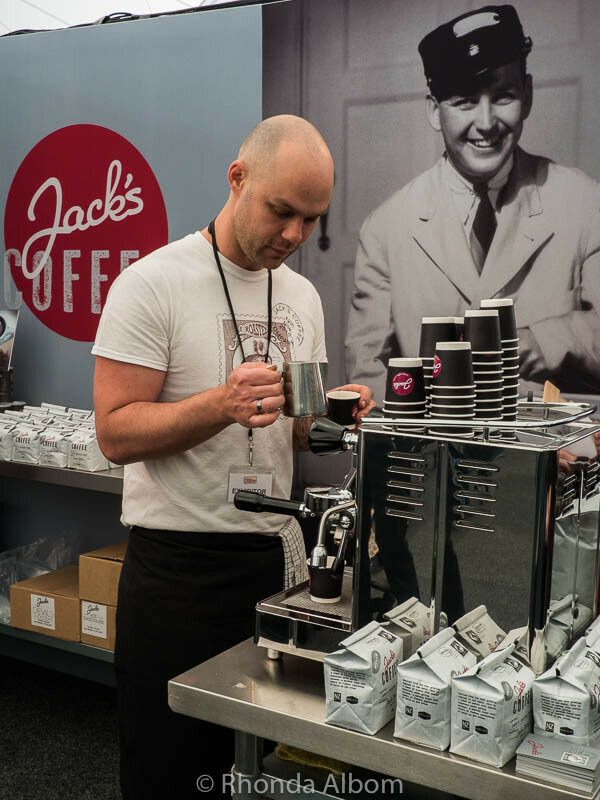 A brand I discovered at last year’s show, Jack’s is once again my favourite coffee of the show. 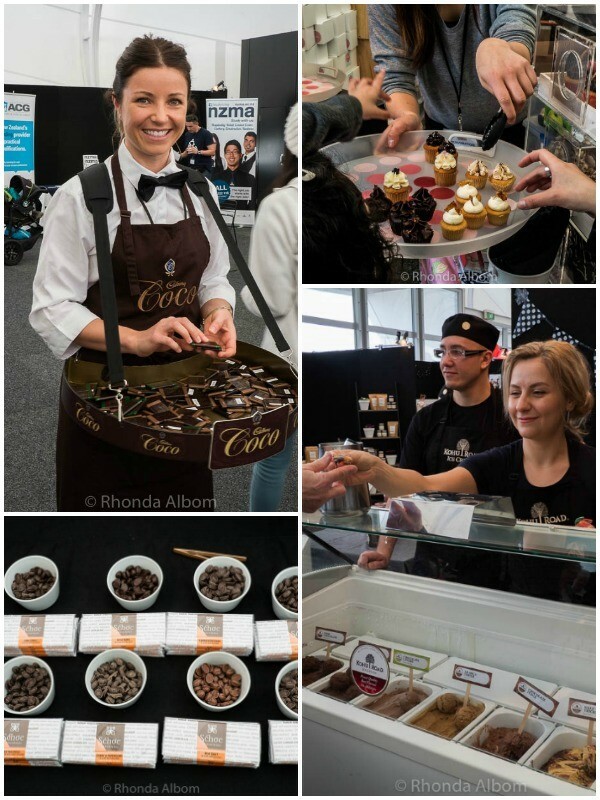 3) Sample coffee and chocolate items: with over 80 exhibitors under one roof, there are plenty of samples to go around. I am wondering if anyone else noticed that there are more and larger samples than last year. From left to right are a few of my favourites: Cadbury’s new Coco, Delish Cupcake Factory, Schoc Chocolates, and Kohu Road Ice Cream. 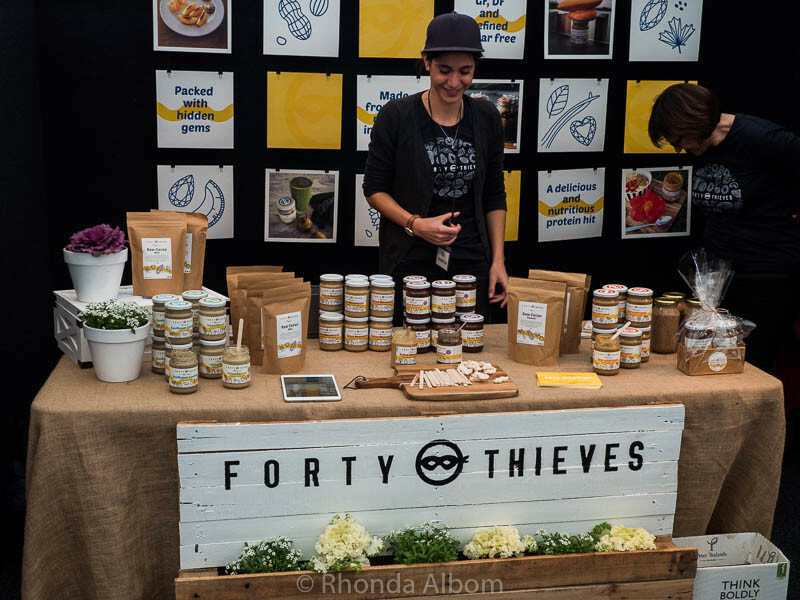 If you haven’t tried Forty Thieves nut butters, you are missing a delicious and healthy treat. 6) Discover new local cafes. 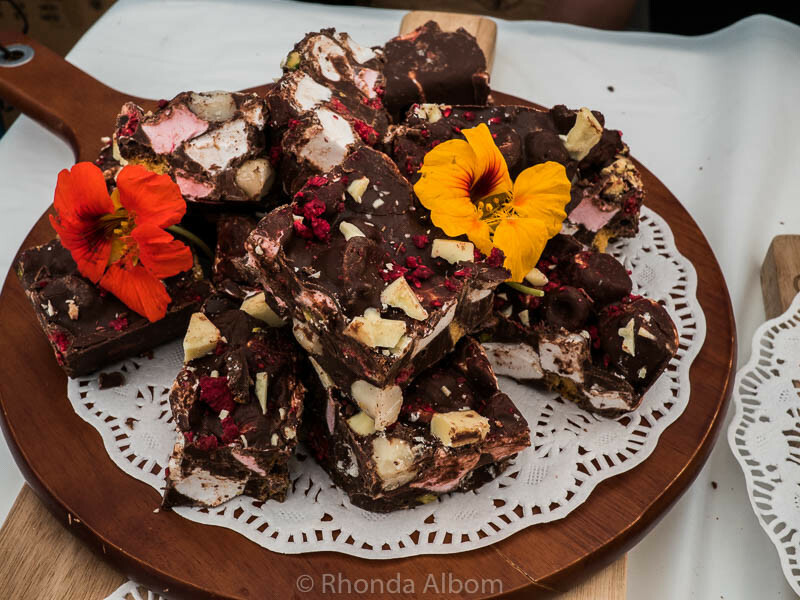 These rocky road bars from Little Sister Cafe are worth a drive out to Henderson. 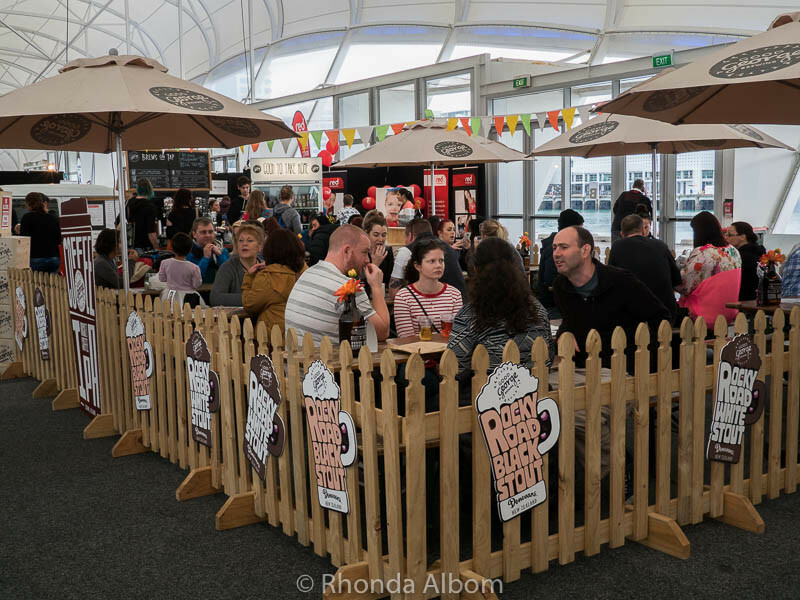 8) Discover New Taste Combinations: It’s not just a chocolate and coffee show, visitors also sample complementary foods like cheese, ice cream, beer, jams, cupcakes, liquorice, limoncello, and honey bourbon. 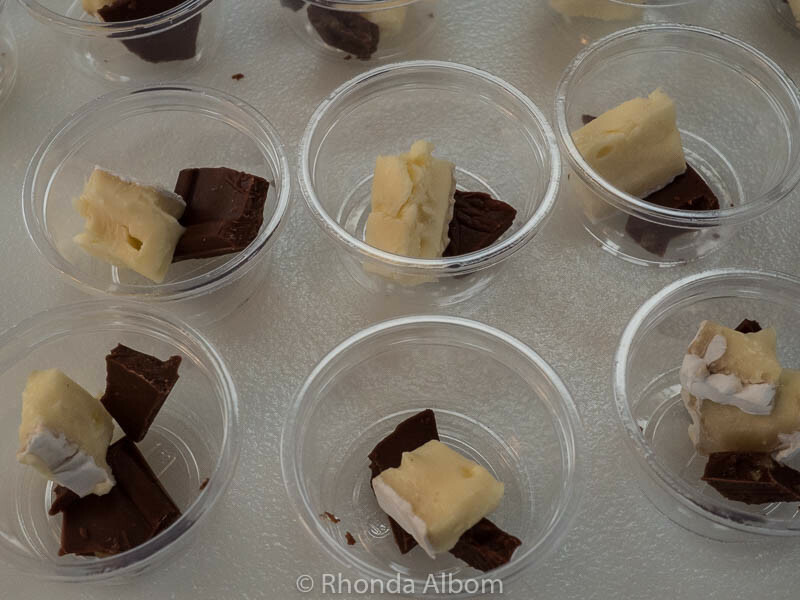 Samples of Whitestone Cheeses, each paired with different Whittaker’s chocolates. Will you pick passion fruit with white chocolate or salted caramel with dark chocolate? 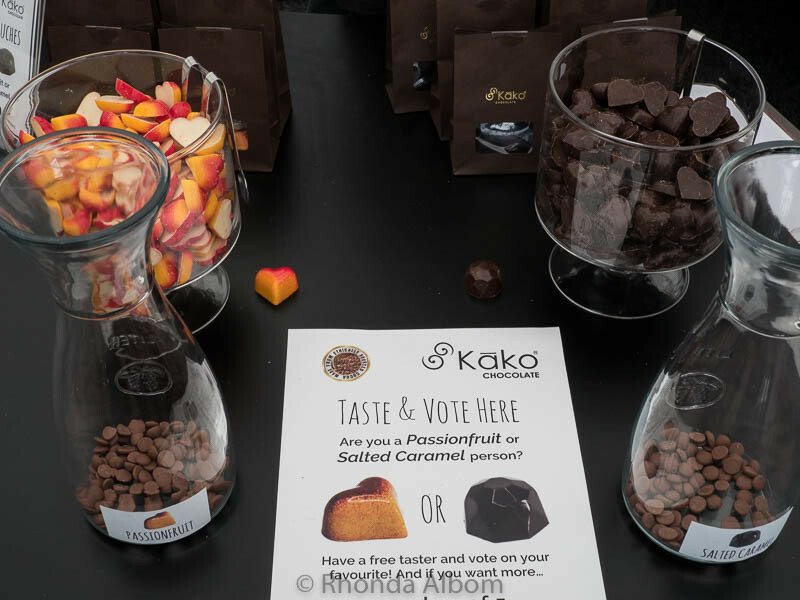 If you try them, let me know your selection – I surprised myself and voted for the passion fruit. 10) Unwind or let the kids burn off some of that sugar (in this case, the second photo was staged with teens). 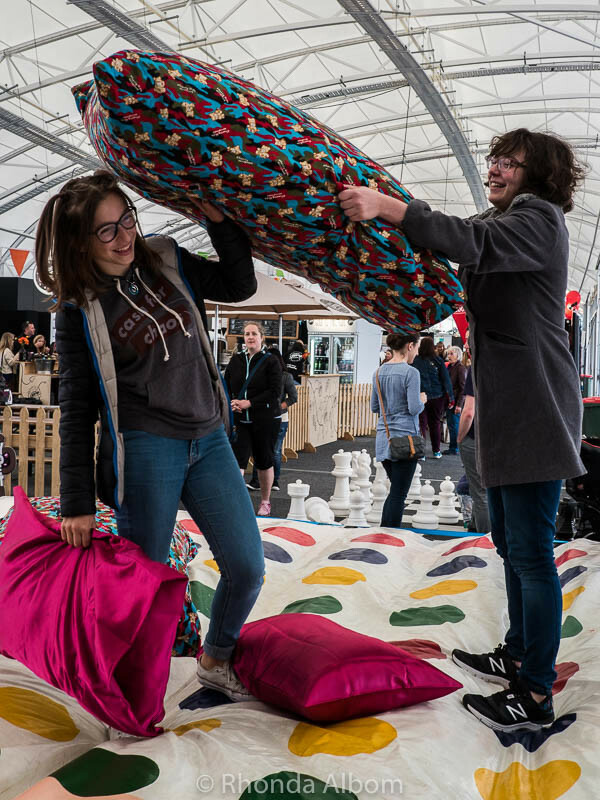 Located in the Cloud on Queen’s Wharf in Auckland, this year’s show is open on September 3 and 4, 2016. If you miss it, be sure to keep a close watch for the dates next year. The show runs from 10 am to 5 pm. Entry cost has been reduced from last year and tickets can be purchased online or at the door, and there are concessions for students. My recommendation: if possible, get there early, the crowds were substantially larger at midday than at 10 am when we arrived. They do sell some savoury meals towards the back of the Cloud, and there is plenty of seating to enjoy your meal. Get more details on their official home page. 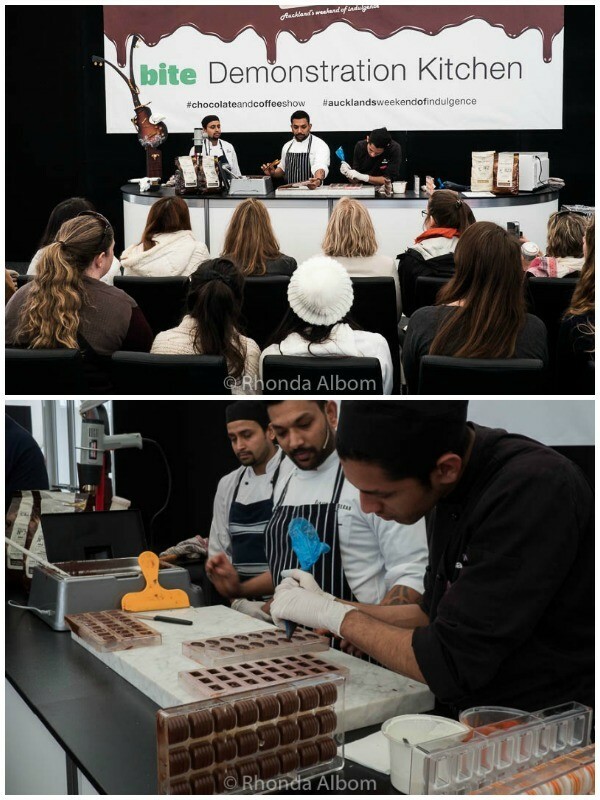 I don’t need a list of reasons to visit a Chocolate and Coffee Show, do you? The name is enough for me. Disclaimer: I was provided with a complimentary entry, however, the opinions expressed here are strictly my own. Chocolate and coffee is my definiteion of heavenly and it looks so heavenly there! my favorite combo is hot chocolate with strong coffee and a bit of chili peppers ….yummy! Have a great day! Whoa, that sounds like an interesting combination Kathe. Not something I think I would like, but I can understand the appeal. It tasted super yum too, Indah! All about moderation, Bill ;). What a fun (and tasty) show! It was very good :). Chocolate and coffee is reason enough for me. These are two of my favorite things!! I try to have both daily. 🙂 I would love to attend a show like this. Having both daily, now that’s a good idea! I love both coffee and chocolate. Together they are wonderful! I’d love to go there! Oh how I wish I had been with you! It was a good time, glad you enjoyed the post :). You had me at chocolate! The show sounds scrumptious. Yep, especially when they were roasting the coffee. The name is enough for me too!! I feel like eating chocolate now! I normally never keep it at home because I would be trying to love off it!! So I guess I have to go to the shop now to get some and I wouldnt say no to a nice flat white either.. mm! Thanks for sharing! 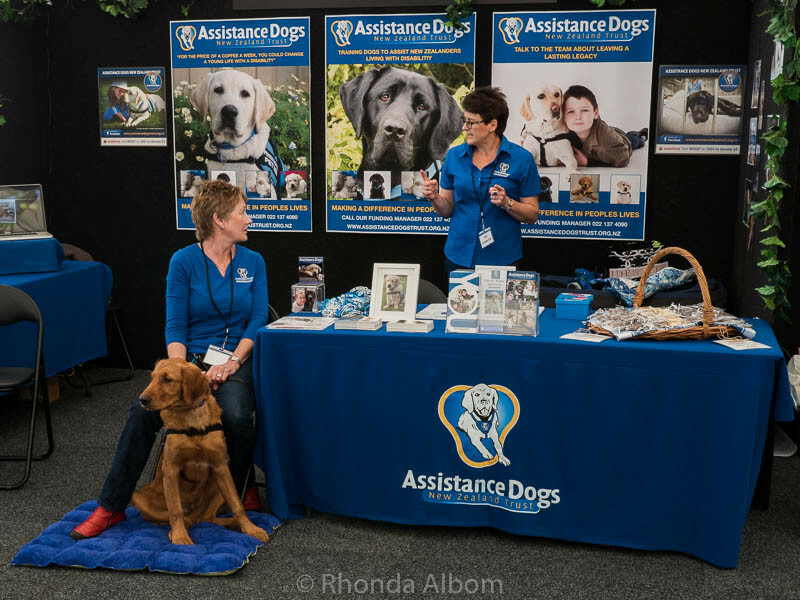 Hi Rhonda – lots on offer … I’d be over choclatted very quickly .. but what fun to visit – sadly I am a very basic coffee person! Sad but ture! There was plenty of basic coffee, as many of the coffee makers companies were there. Chocolate is my all time favourite. OMG, I want to go! But to be fair, I’ve wanted to go to New Zealand for the past 30 years. It could be a cough syrup and cotton ball show. If it’s in New Zealand, I’d go. LOL – New Zealand has so much to offer on its own, but coffee and chocolate are just an added weekend bonus. Cough syrup and cotton balls – I am not so sure it would draw the same crowd. PASSION FRUIT!!!! wish I could have tried one of those! It was surprisingly great! I am not generally a fan of either passion fruit or white chocolate, but together they made my mouth sing. Maybe next year, with a bit of planning, you could be here just in time. Oh yes, the name is certainly enough!!! Wow! I could go to New Zealand just for that! LOL – and it would be worth the trip. Of course once you get here there is plenty to do. I think I remember you writing about previous shows. Chocolate and Coffee are two of my favorite foods. I’d be trying samples all over the place. Yes, this is my second year attending, and I am already looking forward to next year. Yep, coffee and chocolate heaven. It is my favorite show of the year. Now if this was an ice cream show I’d be all over it. Just saying. Glad you had a great time. 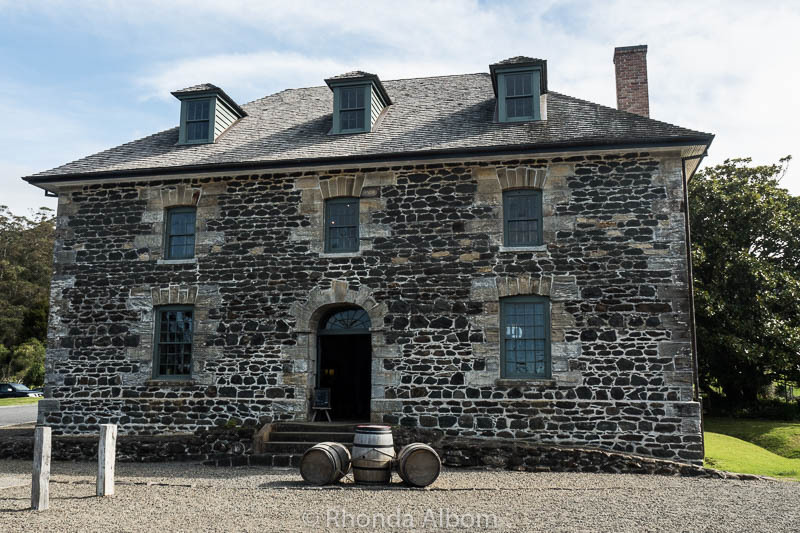 There is ice cream here – and not just chocolate and coffee flavors.